Green tea is the healthiest thing you can think of to drink. 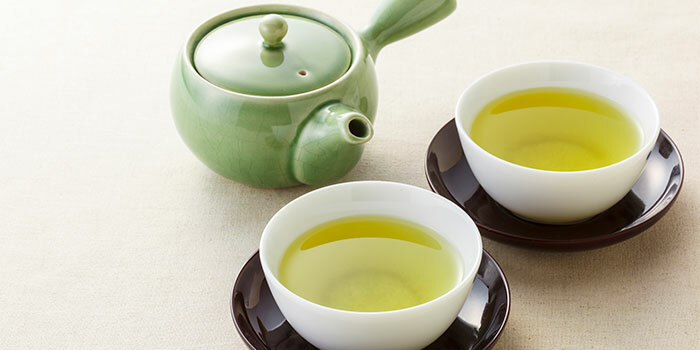 A cup of green tea can improve blood flow to your body and can lower cholesterol. This miracle drink can help to prevent a range of heart-related issues. It helps to keep stable blood sugar. Green tea also helps to block the formation of plaques that are linked to Alzheimer’s diseases. Researchers have shown that people who used to drink green tea had greater activity in the working memory area of their brains. The catechins in the tea are one of the active ingredients linked to weight loss. They might prevent the accumulation of body fat, as well as increase body temperature so you burn more calories. 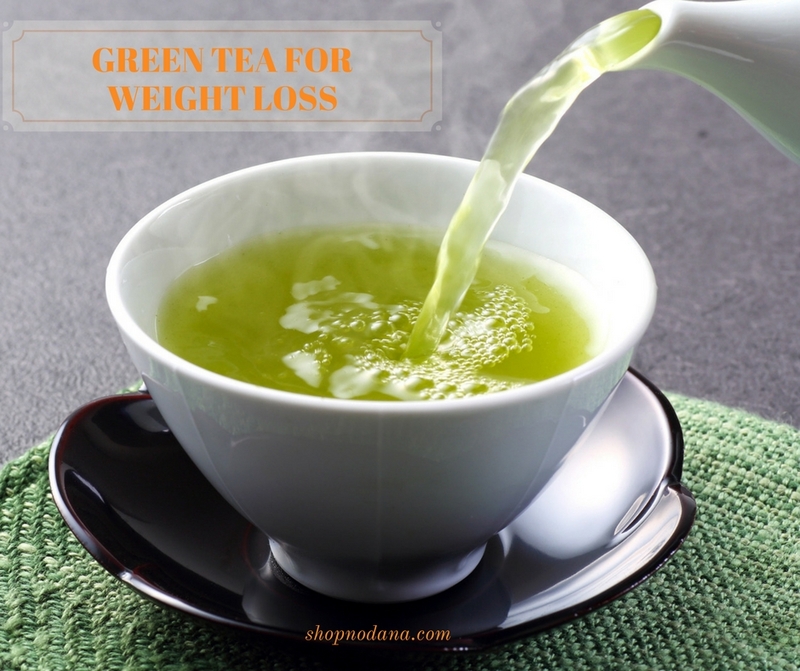 The catechins in the green tea are one of the active ingredients to weight loss. 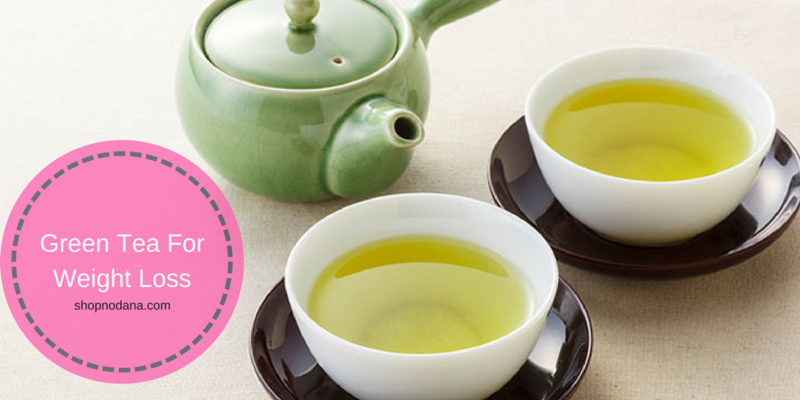 Green tea prevents the accumulation of body fat, as well as increase body temperature so you burn more calories. Green tea- how to consume? First of all, you have to know that- never boil the tea in water. Prepare this tea by infusing it in boiled water for 20-25 seconds. Then strain and drink. Though green tea itself is a wonderful drink if green tea stacked with some other combination then it benefits increases. If you want to increase glucose, carbs and overall metabolism to lose weight or wants to improve digestion then boil ginger in water. Then infuse the tea for 20-25 seconds and add 10-15 drops of lemon juice. This drink will increase protein absorption and build your muscles. 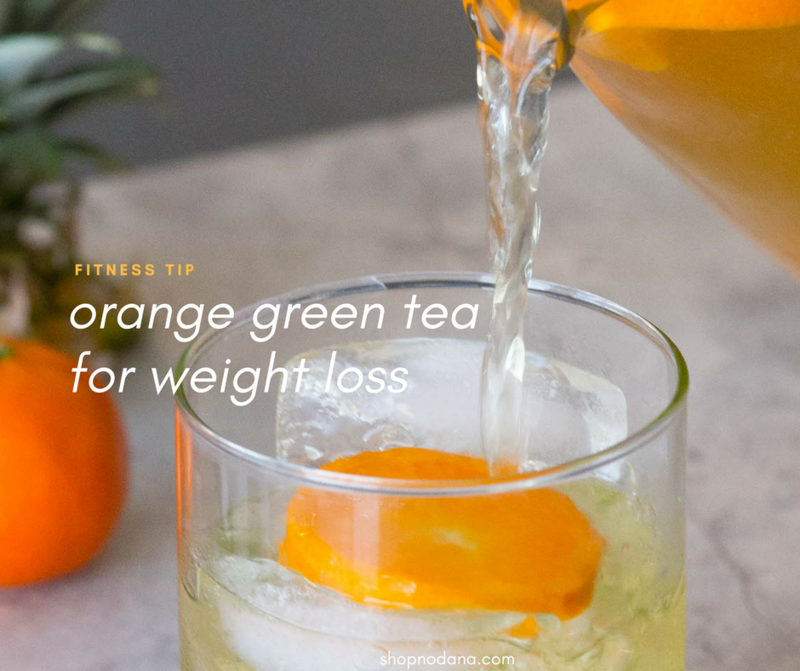 So green tea is beneficial to weight loss and bodybuilding too. On the other hand, if you are interested to improve your immune system then take this tea with some non-citric fruits. To improve blood flow then take some handful of peanuts or 10-12 almonds or 3-4 walnuts with the tea. These combinations add antioxidants properties. Let’s know the right time to drink green tea so that the maximum benefits can be availed. Never drink the tea in the empty stomach because it will increase toxicity in the body. On the other hand, it may cause heartburn or acidity related issues. This tea is beneficial if you drink one hour before your meal or one hour after your meal. Don’t take this tea before and just after your meal. If this tea is taken before your meal then it will suppress your appetite and will help you to avoid overeating. And if you consume it after your meal then your digestion and metabolism will be strong. It’s better to drink tea after the breakfast, before the lunch, post lunch/dinner or before dinner. But if you take green tea just before your sleeping time then you may face insomnia issues. But if you have a target to lose weight then you might have this tea just before going to bed. There should be no gap between your sleeping time. 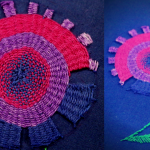 Thus you can avoid insomnia issues. Always keep in mind that always drink fresh green tea. You can refrigerate it so that it won’t get staled. This tea can be consumed both hot or cold. Don’t drink that tea which was kept for a long time. 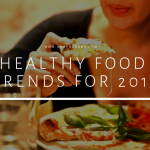 It will increase chances of toxicity and bacteria. I find green tea boring. Is there any way I can make it more interesting to consume? I want to lose weight and I appreciate your comment on that. Thanks for the nice article.